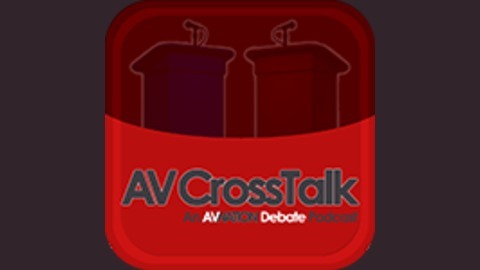 AVNation’s only official debate show, AVCrosstalk pits industry vets against each other as they debate the hot button issues facing the AV Industry today. Moderator: Tom LeBlanc, Editor of Commercial Integrator Magazine Panelists Leonard Suskin of Shen, Milsom and Wilke & Brock McGinnis of Westbury National On this episode of AVCrosstalk Tom LeBlanc, Editor of Commercial Integrator magazine Moderates the debate over Design Build vs Design Bid. 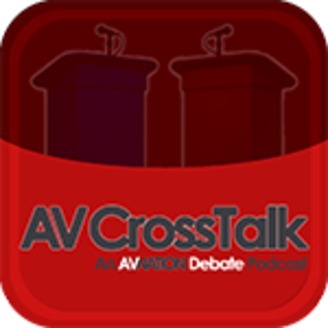 AV Crosstalk Episode 1: AVIT Friend of Foe?